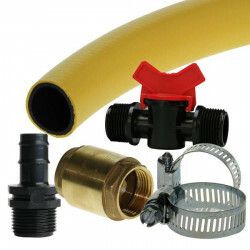 It is possible to place it inside an irrigation tank and thereby water several flower pots over a hose-system. The possible amount of units that need to be supplied depends on the power of the pump. 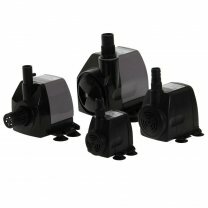 With the circulating- or aquarium pump you will be able to evenly spread substances inside the nutrient tank. In an aquarium it is their job to enrich the water constantly with oxygen. For the irrigation of plants, it is important to prevent that the mineral nutriments accumulate at the bottom of the container and the top part of the tank stays with no fertilizer. 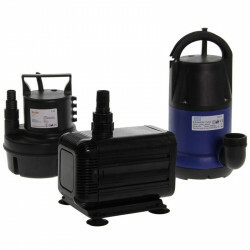 When the submersible pumps transport the water to pots, then these circulating pumps are responsible for the required amount of nutrients in the water. They are essential to obtain the optimal growing results. If for the garden, on the balcony or inside a room - it always depends on the exact dosage of nutrients.